A weekend package in early spring or late autumn, where the rides are determined when you arrive and the weather must determine which direction we take. Mostly forest-riding. Which day do you prefer to arrive? Want to stay longer? This is usually no problem. Just ask when e-mailing and also ask for more activities to do. 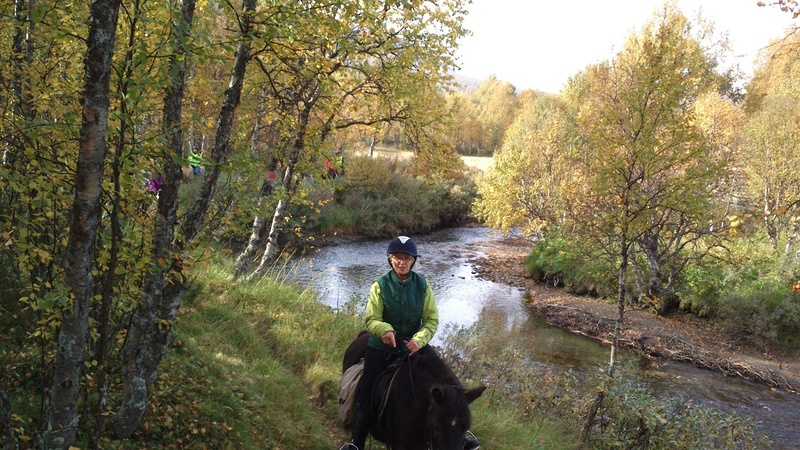 We spend time on horseback from about 10 am to 3 pm. Where we ride depends on the weather on this particular day. Breakfast and sandwich-lunch is included. In the evening we heat up the wood-fired sauna at Hedebo farm for a relaxing time. Accommodation at Hedebo farm in assigned accommodation. 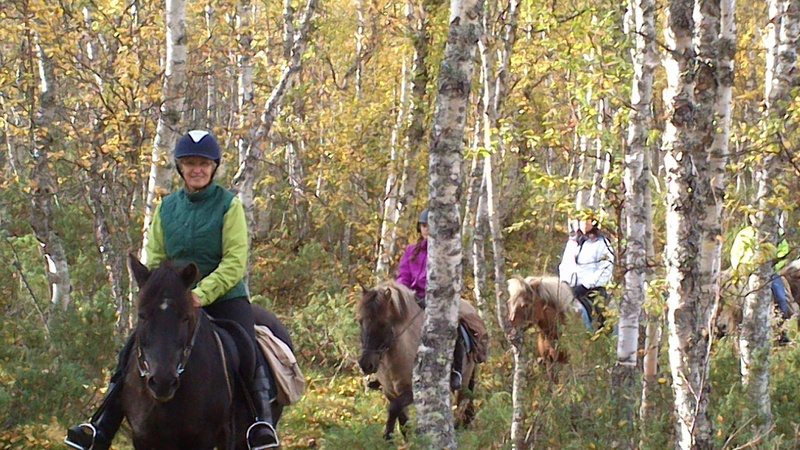 We´ll spend the morning (10 am to 1 pm) touring on our Icelandic horses. Breakfast and refreshments are included. Cleaning and departure. Basic price: 2 850 kr / person incl.